The 21st playing of the Estabrooks Cup will take place at the Pine Needles Golf & Country Club on September 22nd & 23rd. 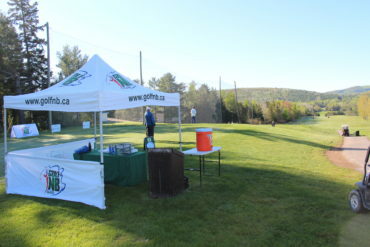 The Estabrooks Cup, named after New Brunswick Golf Association Past President John Estabrooks, was first played in 1998. Between 1998 and 2008 the Estabrooks Cup was a “best on best”, Ryder Cup style, event for New Brunswick’s best male amateur golfers. The event has seen many iterations over the years, form the incorporation of Amateur Men (8), Senior Men (4) and Ladies (4) onto both the North and South teams in 2009, to the removal of geographic boundaries in 2016, and then back to the traditional North vs. South alignment in 2017. The 2017 version of the Estabrooks Cup would also see the event increased to 36 participants, Amateur Men (2), Senior Men (8) and Ladies (8) onto both the North and South teams and guided for the first time by “Playing Captains”. 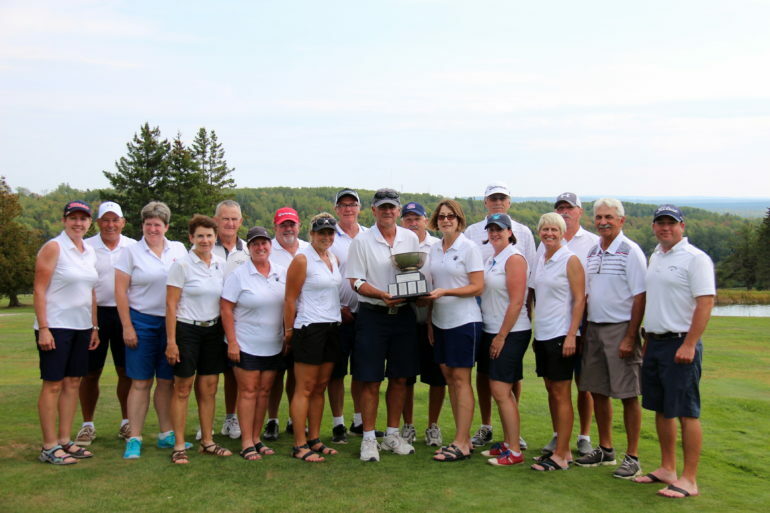 The 2018 version of the Estabrooks Cup will see no changes in format and will once again have the North & South battling it out under the guidance of “Playing Captains” Wilfred Pilgrim (Kingswood Golf) and Paula Napke-Flanagan (Miramichi Golf & Country Club) for the North and Louis Boudreau (Pine Needles Golf & Country Club) and Allison Chisholm (The Riverside Country Club) for the South. Each match of the Estabrooks Cup is worth 1 point, thus making 18 points available on Saturday and 18 points available on Sunday. 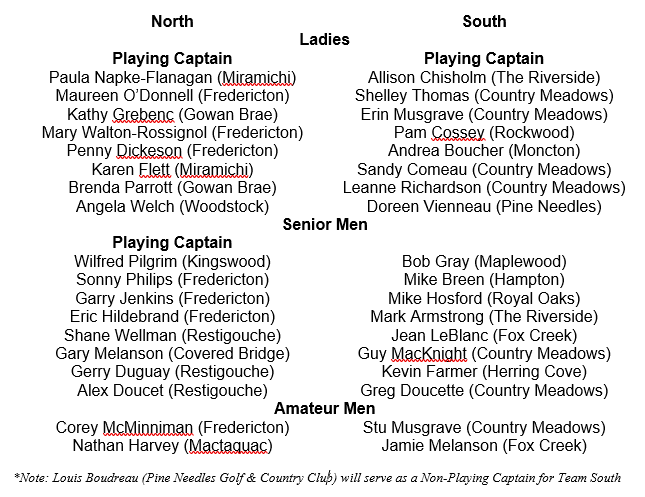 Replacing injured South Captain Louis Boudreau (Pine Needles) is longtime Estabrooks Cup veteran Bob Gray of the Maplewood Golf & Country Club. 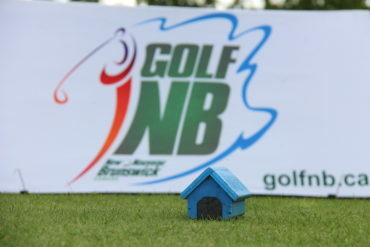 For more information on the 2018 Estabrooks Cup, please visit www.golfnb.ca or CLICK HERE. For more information on the Pine Needles Golf & Country Club, please www.pineneedlesgolf.nb.ca.